november 2015. Transportation of 97tn transformer from Saint-Petersburg to Lubeck, transshipment onto barge for delivery to the Czech Republic (Carnet Ata). Then return voyage to port of Saint-Petersburg. october 2015. 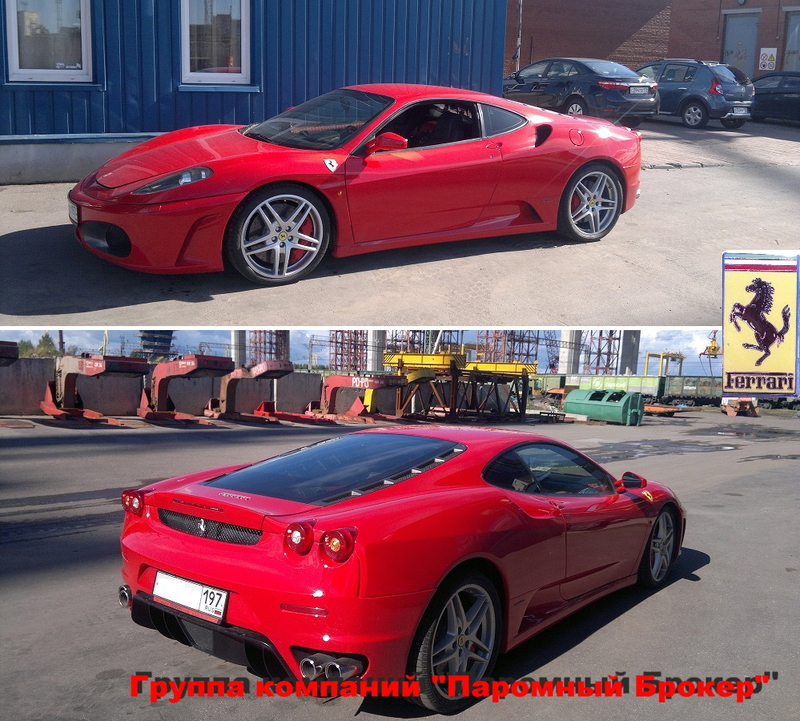 Temporary export shipment of Ferrari F430 from Saint-Petersburg to Mumbai, India. august 2015. 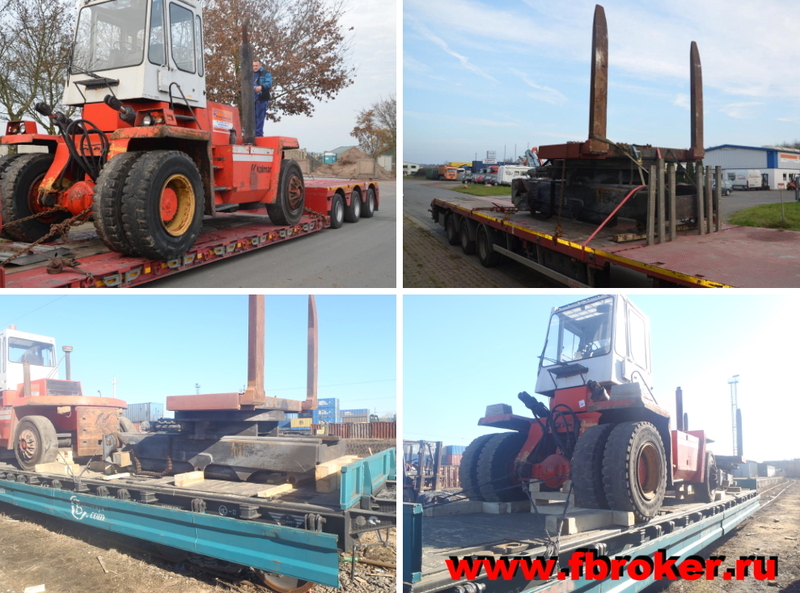 Searching for CAT 525C skidder for our clients, inspection, pre-delivery service, transportation from USA to Saint-Petersburg, customs clearance, on-carriage to Nizhnevartovsk. june 2015. 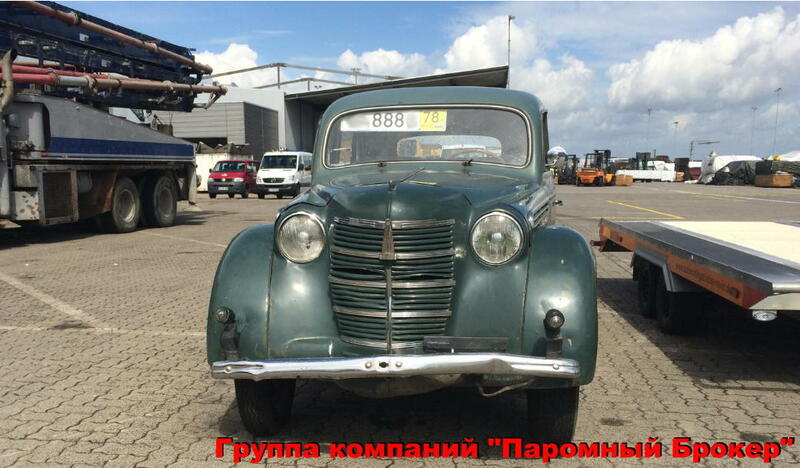 Shipment of Moskvich 401 (1970y) from Saint-Petersburg to Germany. may 2015. 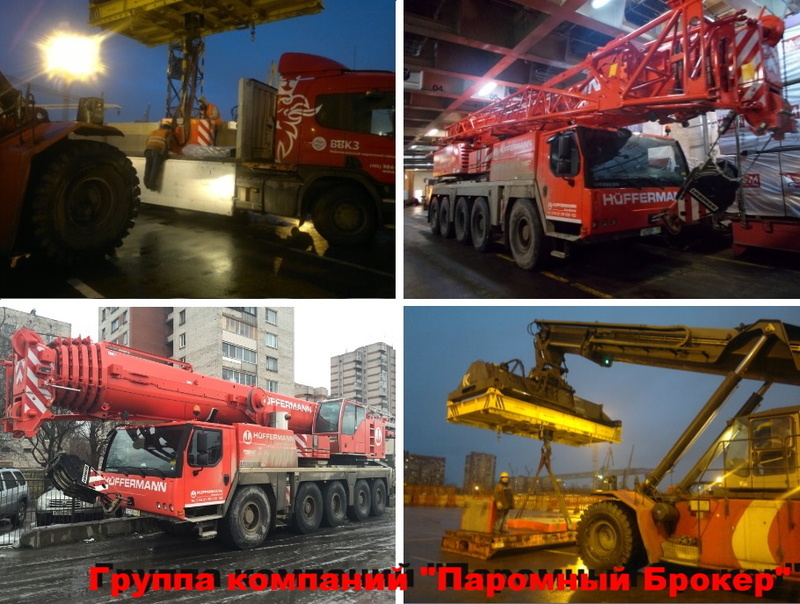 Full support in buying pile driver "The Ultimate Post Driver 4", transportation from Ireland to Saint-Petersburg, intra-port forwarding, customs clearance. march 2015. 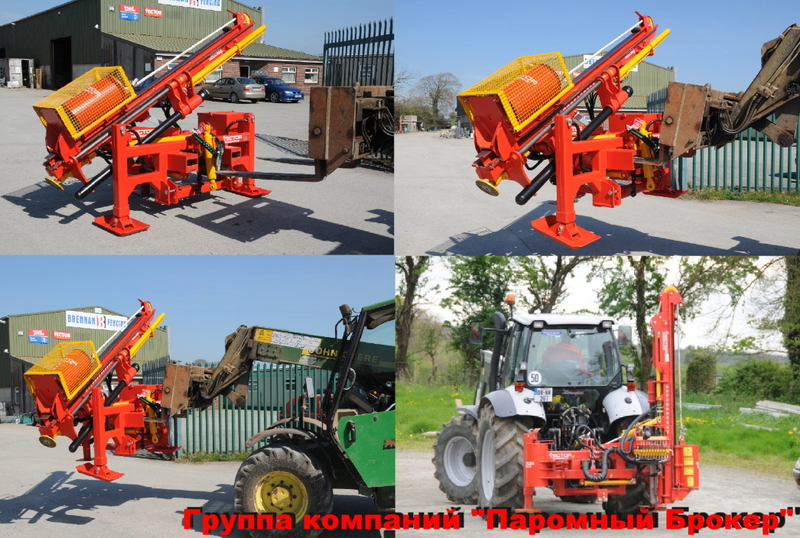 Full support in buying forklift truck Kalmar DCE120, transportation from Germany to Saint-Petersburg, intra-port forwarding, customs clearance, further delivery to Vladivostok.